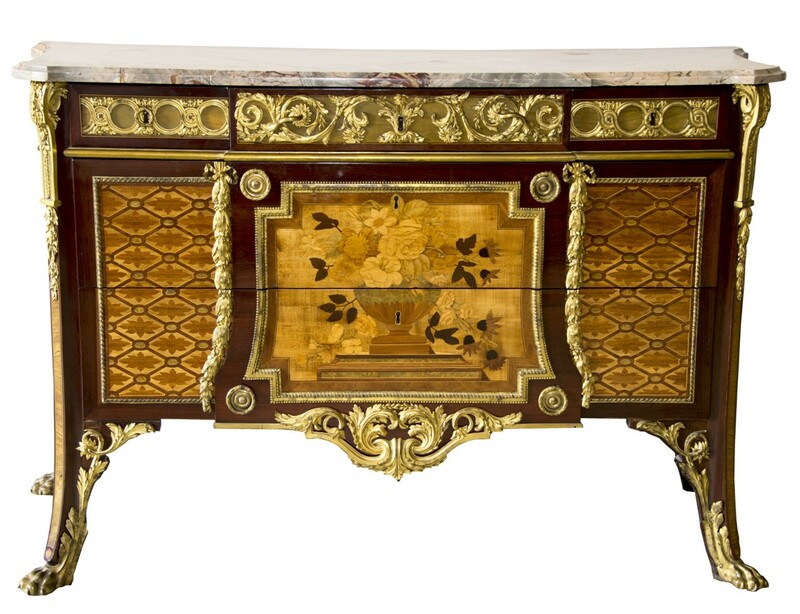 Donors make a vital contribution to Versailles. 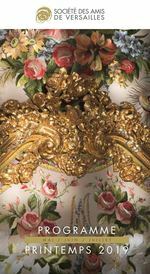 Their generosity allows the return of precious objects to the collections and the restorations that are essential to the spirit of Versailles and to the experience of visiting it today. 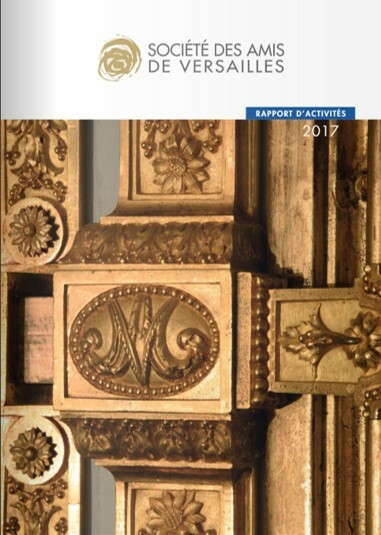 Whether individuals or organizations, donors are part of a vibrant international community of Friends of Versailles—like-minded philanthropists with a special relationship to this unparalleled artistic patrimony. 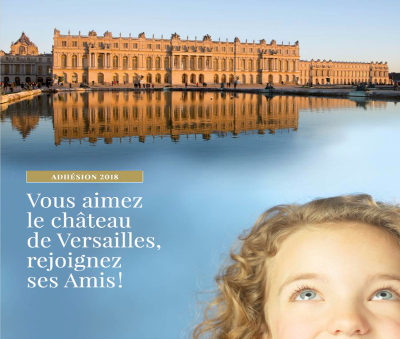 By supporting the Société des Amis de Versailles, they ensure that future generations from all over the world can explore the rich legacy of Versailles. 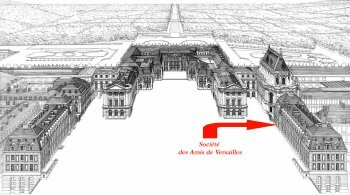 La Société des Amis de Versailles welcomes donation which can be made through our donation form online or by mail. These donations are tax-deductible for French taxpayers. Receive a free membership for all donations over 500€! IBAN: FR76 3000 4008 4900 0100 7888 614 - BIC: BNPAFRPPVRS. Thank you to indicate in the wording your name and the mention "mecenat"